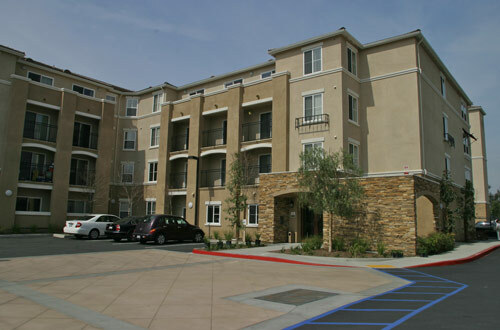 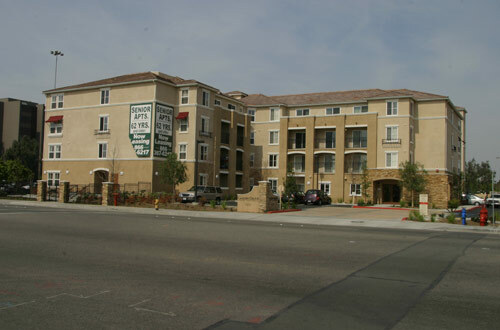 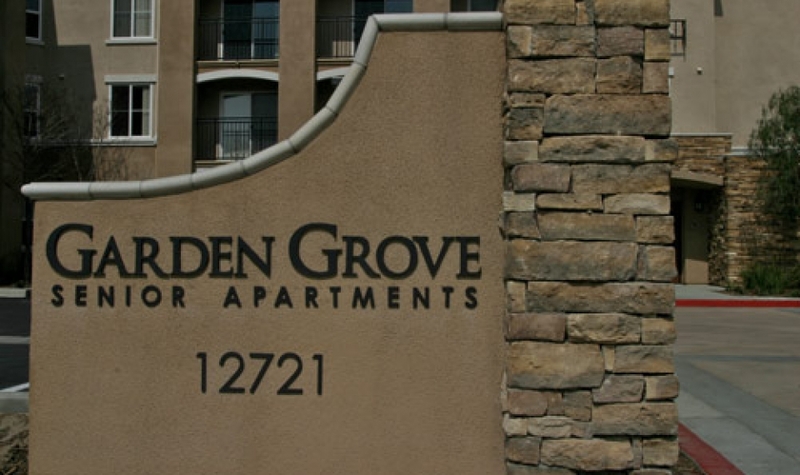 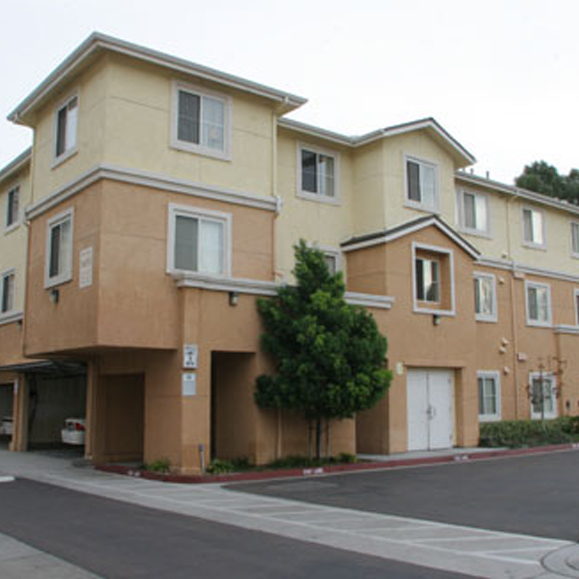 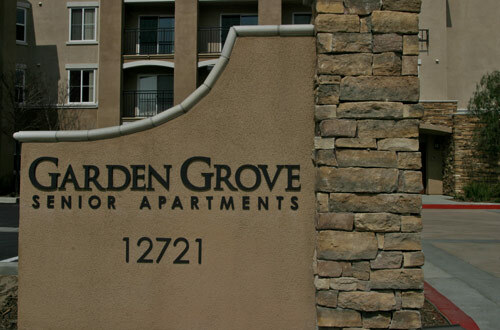 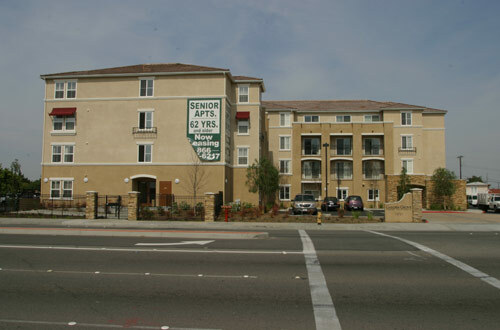 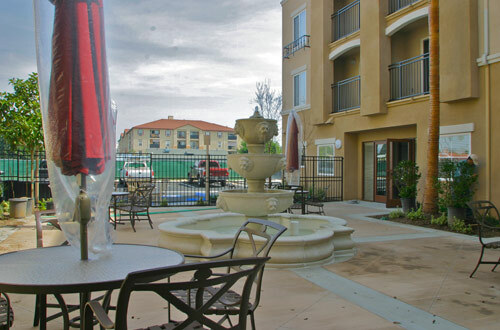 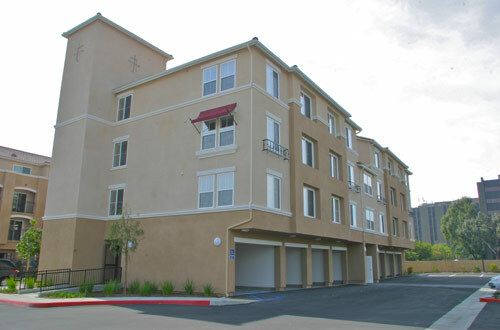 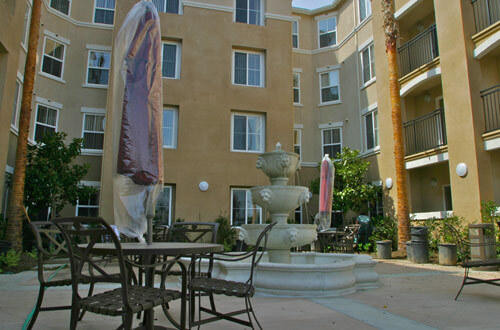 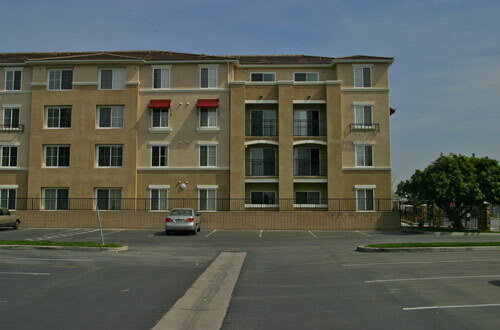 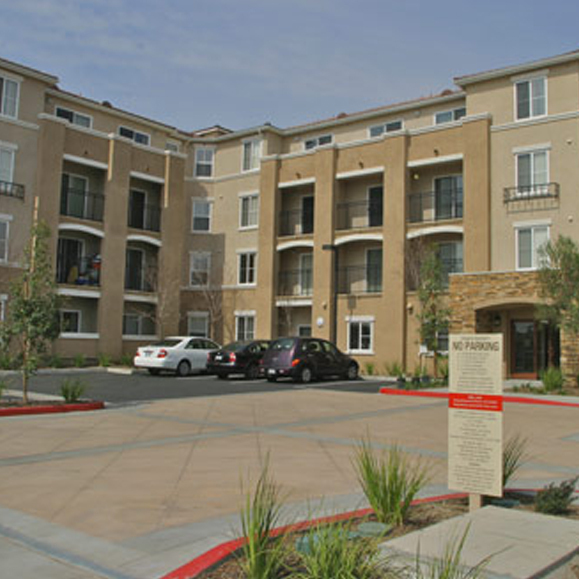 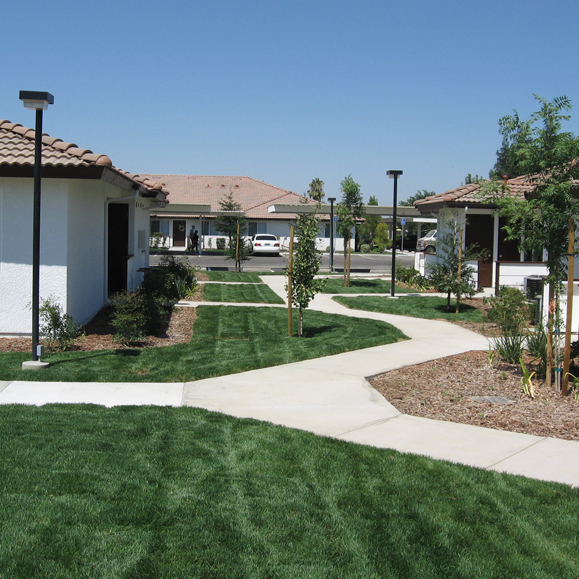 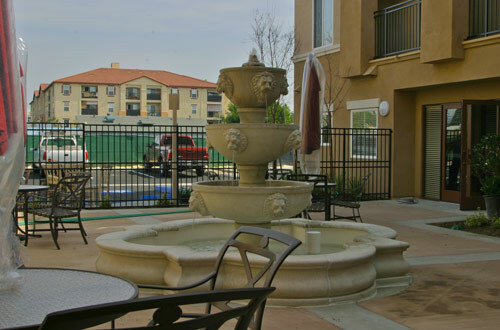 The Garden Grove Senior Apartments were developed by a partnership of META Housing and Global Premier Housing group. 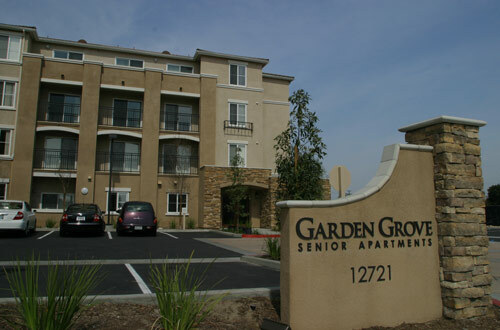 Today the Garden Grove Senior Apartments enjoy full occupancy and are an integral part of the revitalization of downtown Garden Grove. 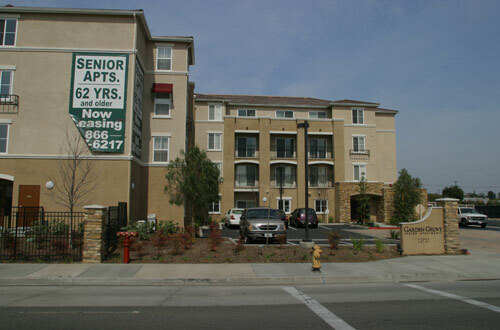 Willow Partners acquired the site and worked closely with the city through the entitlement process to ensure the 85 unit senior community would become a reality. 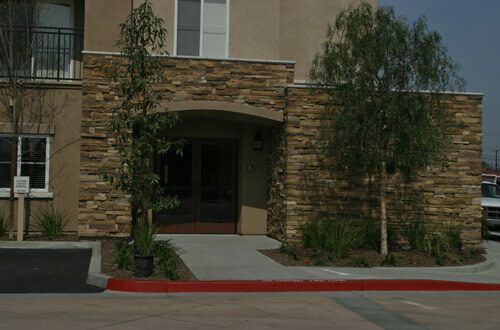 Once approvals were issued Willow Partners was instrumental in identifying partners and funding sources to ensure the project was developed. 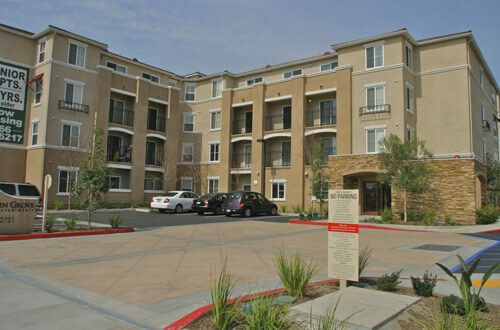 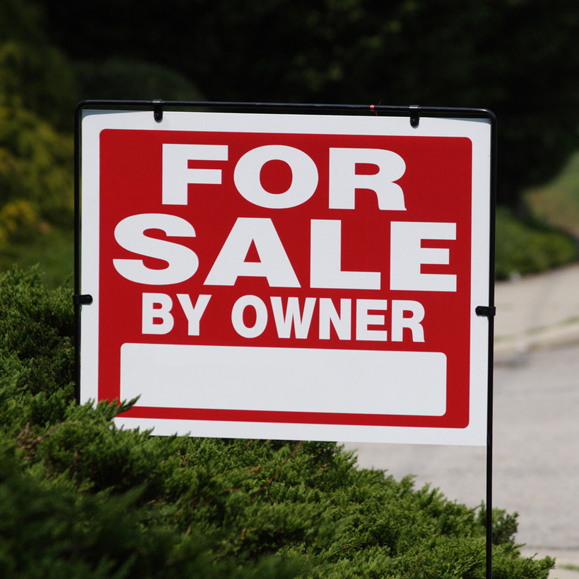 The property offers 17 two-bedroom units and 68 spacious one-bedroom units for local seniors.